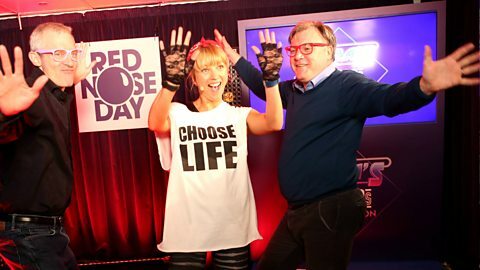 So she's only gone and done it, Sara Cox has jived, shimmied, and sashayed her way through 24 hours of 80s tunes to raise a staggering amount of money for Comic Relief! Relive the day in full by visiting our live blog page here and catch up with a few highlights from the day below. Enjoy! 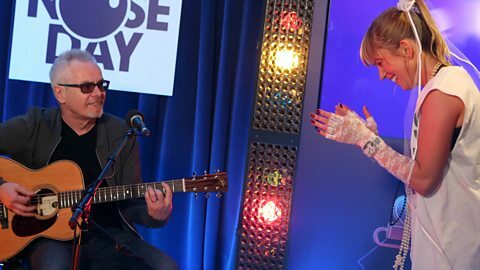 Chris reveals to Sara Cox that she raised over £1m as a result of her Red Nose Day Danceathon! Chris reveals the latest ongoing total of Sara Cox's epic Danceathon for Red Nose Day. Highlights from Sara’s Sounds of the 80s Danceathon! Sara Cox did it! A 24 hour dancing marathon for Red Nose Day! 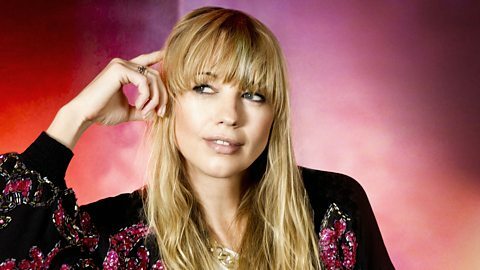 Sara Cox tells Chris how she's feeling after completing her epic 24 hour danceathon. Chris calls Sara at home to find out how she is after her Comic Relief Danceathon. Dance moves and stars galore, and it's all for a brilliant cause. 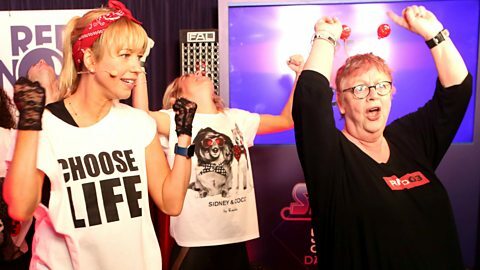 "I am an icon of British fitness" - Jo Brand gives Sara Cox some advice as she starts the Danceathon! Jo drops in to help Sara with her Red Nose Day challenge. 2. 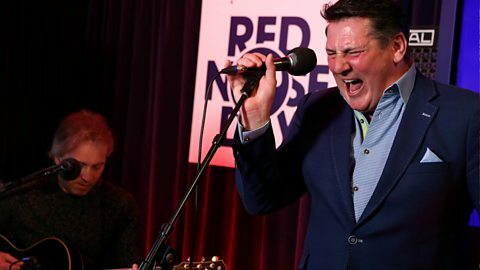 Tony Hadley brings the 80s magic with a stunning performance of Gold! Tony Hadley raises the tempo singing Gold live at the Danceathon! Keeping Sara Cox dancing for Red Nose Day. Plus he quizzes Sara on her dancing outfit choice! 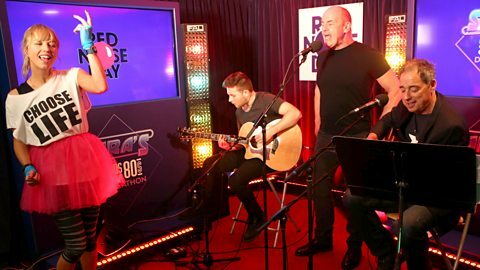 The 80s stars perform one of their biggest hits on acoustic guitars! 5. Marc Almond keeps Sara dancing! Keeping the 80s vibes strong with a Soft Cell classic. Nik plays a live 80s request for listener Jackie.